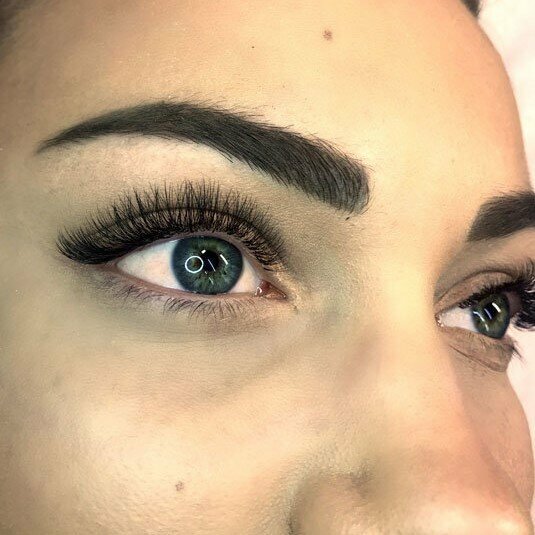 Lady Lash Australia are thrilled to announce that three of our lash stylists won awards at the prestigious Australian & NZ 2016 Lash Championships earlier this year! 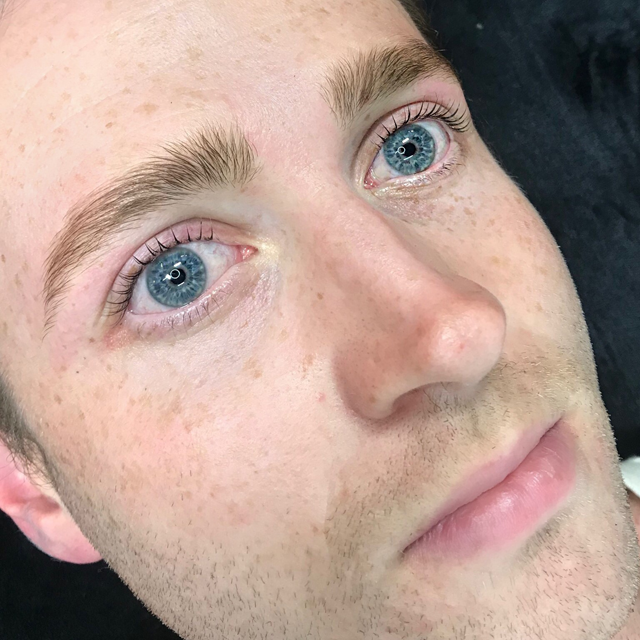 The competition was held in June this year, and judged online by a number of renowned lash experts including Rachel Bridges, Pixie and judges from sponsors Enchanted Spa and Lashworx. 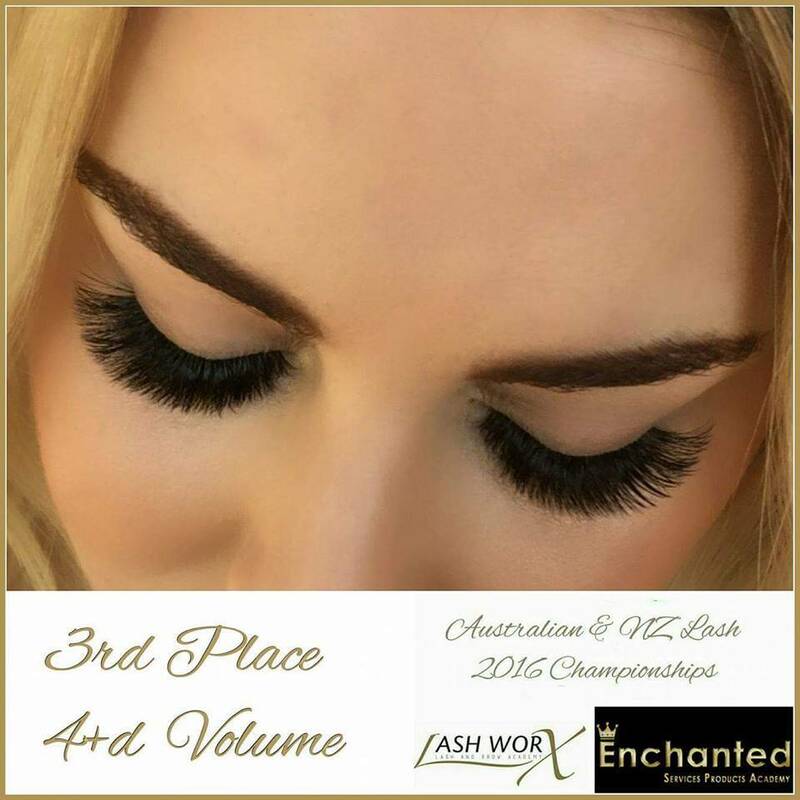 Competing in various levels of Volume and Classic eyelash extension application, Grace took out 1st and Nicole 3rd place in the Advanced 4D+ Volume Category, whilst Lady Lash Director Charlotte received the Sponsor’s Choice Award for her entry in the creative category, where the theme was ‘enchanted’. 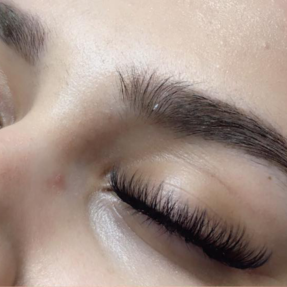 The entry process was online, whereby six accomplished judges focused on technically correct sets, placement, attachment and weight/ size to natural lashes. 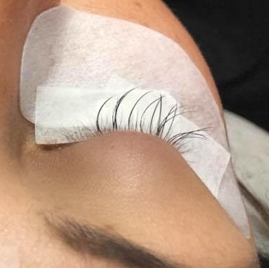 A strict application procedure saw hundreds of technicians apply outstanding lashes and submit a photograph displaying the clear detail of attachment, making it a highly competitive and challenging event. 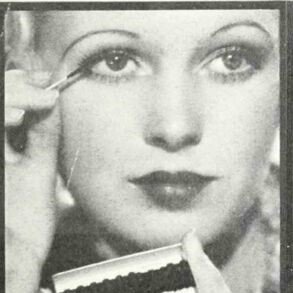 The creative category was ‘enchanted’ and required technicians to uniquely create lashes to unleash their inner fairytale, without the use of filters or digital alterations. Charlotte’s innovative style saw her paint colourful mermaid scales on the model, making a crown from seaweed and shells to accompany the vibrant lashes. Through her extraordinary design, story and lash embellishments, Charlotte was granted the Sponsor’s Choice Award in the creative category. “The whole salon team got involved in the competition, pretty much everyone entered! 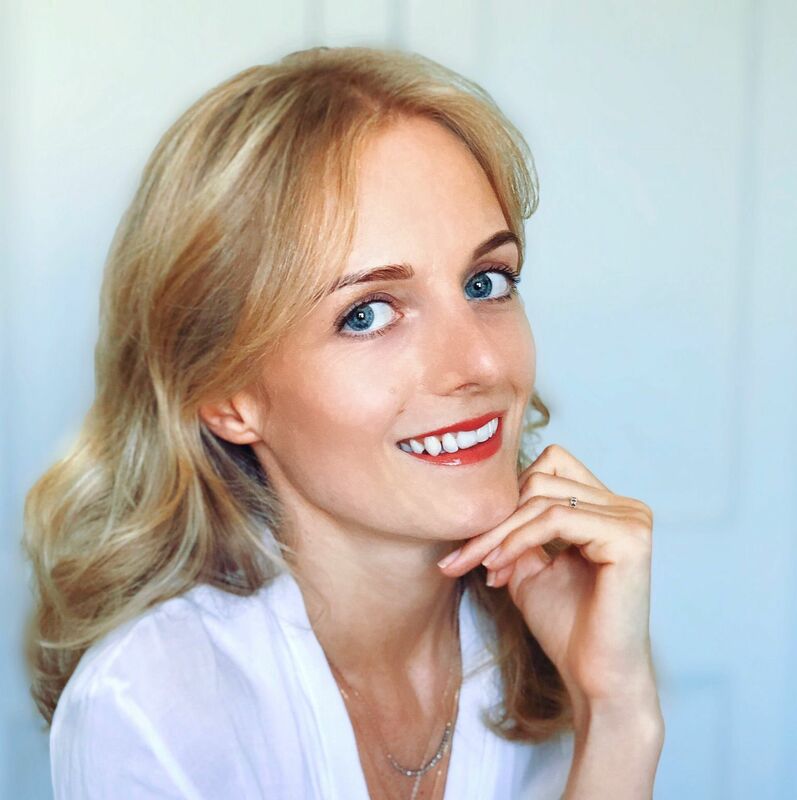 It’s quite a process from choosing the right models, to designing the lashes and ensuring the application was as perfect as it could be, and then getting the right shots – it was a whole-day project!” director Charlotte said of the competition. 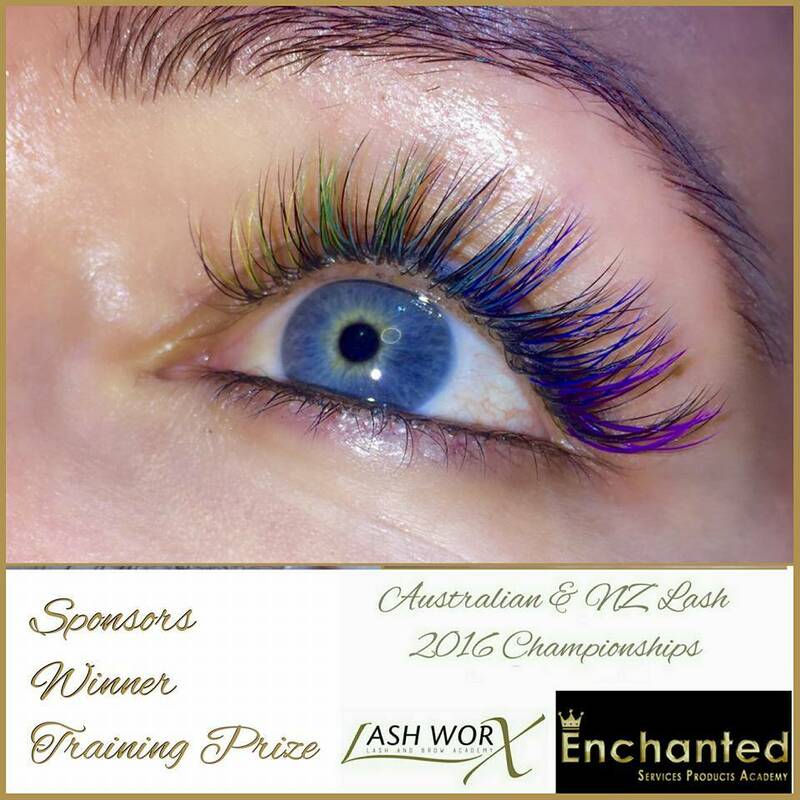 The sponsors from Enchanted SPA and Lashworx as well as numerous organisers and judges spent months preparing to promote a truly fantastic event to display the talents of Australia and New Zealand’s best eyelash technicians!